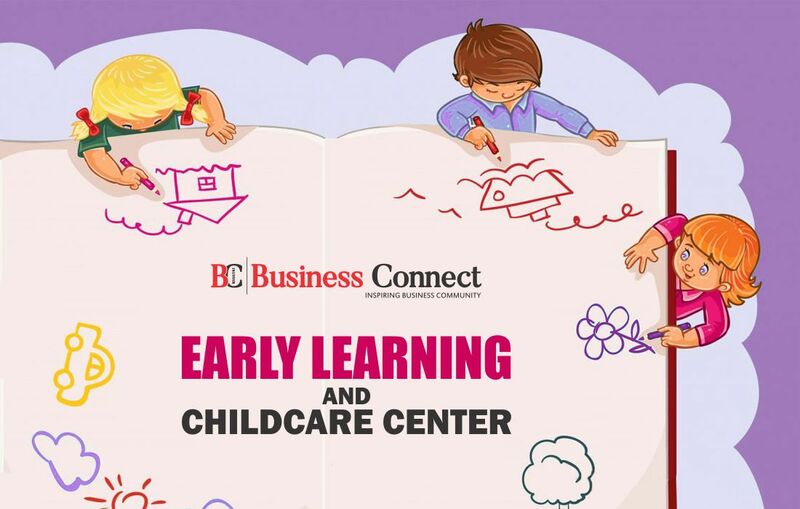 With the changing demographic profile, approximately 14 percent of India’s population in the age group of 0-6 years, early childhood care center in India provides substantial growth opportunity as a Start-up business. The preschool or play school, with a predicted CAGR of 28.8 % by 2022, is expected to be among one of the burgeoning segments of the Indian education market. By this blog, I have tried to give an easy to understand tips why the early childhood education is essential, the present situation of preschool and day care market, the challenges being faced by the industry and its future prospects. Indian history has depicted an overwhelming eminence of a mother in her child’s life (Charaka 1896–1913). Mother has the greatest affection for the child and is regarded as the first teacher of a child. In most of the Indian homes in joint families, usually, Grandparents and other nonworking family members used to fulfil the need for childcare. But the recent transformations in the Indian society, with the evolution of nuclear family and increase in a number of working women, the role of women in society has changed significantly from the shadow of men to an independent working partner. The Gender equality laws, the feminist movement, the knowledge economy, and the expansion of the service sector has altogether made this revolution possible. The demand for child care services has steadily increased in the last few decades for those who love caring for children and help meet the child care needs of parents, predominantly working mothers. To be a successful entrepreneur in this field requires commitment, love, and patience. Furthermore, a recent study has depicted that in most cases women have voiced the top reasons for stress in their work as workload, work-life balance, lack of managerial or organization support, and untrusty childcare arrangements. Child care or day care centers are given to children (or toddlers) aged 0-6. These centers are bonafide academic institutions that provide preschool education, discipline, and child development services with ‘Live CCTV Feed’ and is a perfect solution to those children who have been compromised with the nourishment, socioemotional competence, development of cognitive skills and care of children due to working mothers. These child care centers are equipped with special learning and playing facilities for children. Why child care is so important today? By the age of six years, the brain reaches about 95 percent of its adult volume. Its size in boys is approximately 10 percent larger than in girls. This gender difference persists throughout the lifespan. Brain imaging studies in children reveal the fact that white matter myelination across the first 5 years of life strongly and specifically relates to cognitive abilities. 164,478,150 (~16.4 crores) children are there in the 0–6 year’s age group in India as of census 2011 report. Out of these 85,732,470 (~8.5 crores) are male and 78,745,680 (~7.8 crores) are female; 121,285,762(~12.1 crores) belong to rural while 43,192, 388 (~4.3 crores) belong to urban. Approximately 45000 preschool and day care centers are there in India as per the latest report published in 2017. Recent trends show a tremendous rise in Child care centers in Delhi, Mumbai, Bangalore, Pune, Hyderabad, and Gurgaon. Early Childhood Care and Education must aim to facilitate the holistic development of the child at an affordable price. The challenges to child care market growth are: Unorganized sector that lacks quality infrastructure and a consistent curriculum for imparting high-quality education, proper infrastructure, and trained teachers and security staff involves huge expenses and a significant investment, in reality, lack of awareness among Indian parents especially in smaller towns prevents them from enrolling their children in preschools. In order to meet the diversified demands for Early childhood care and education (ECCE), various organizations across public, private and non-governmental sectors are providing ECCE programs. Recent initiatives by the government in the sector of digitization, financial support, start-ups, skilling, and funding through specialized banks in the pre-primary education sector are aimed at promoting entrepreneurship, innovation, fostering creativity, and encouraging inclusive business.